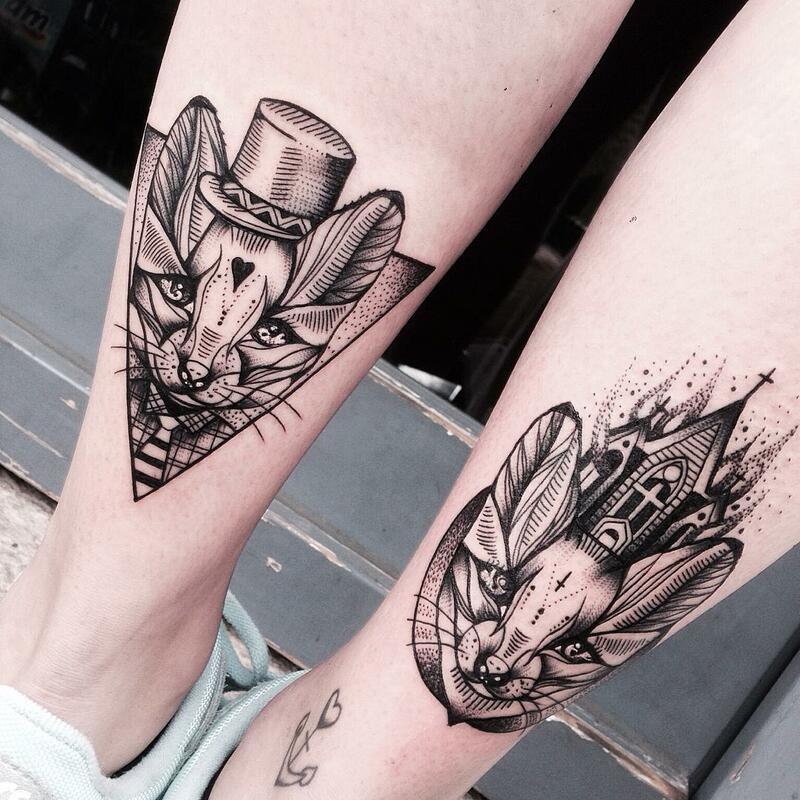 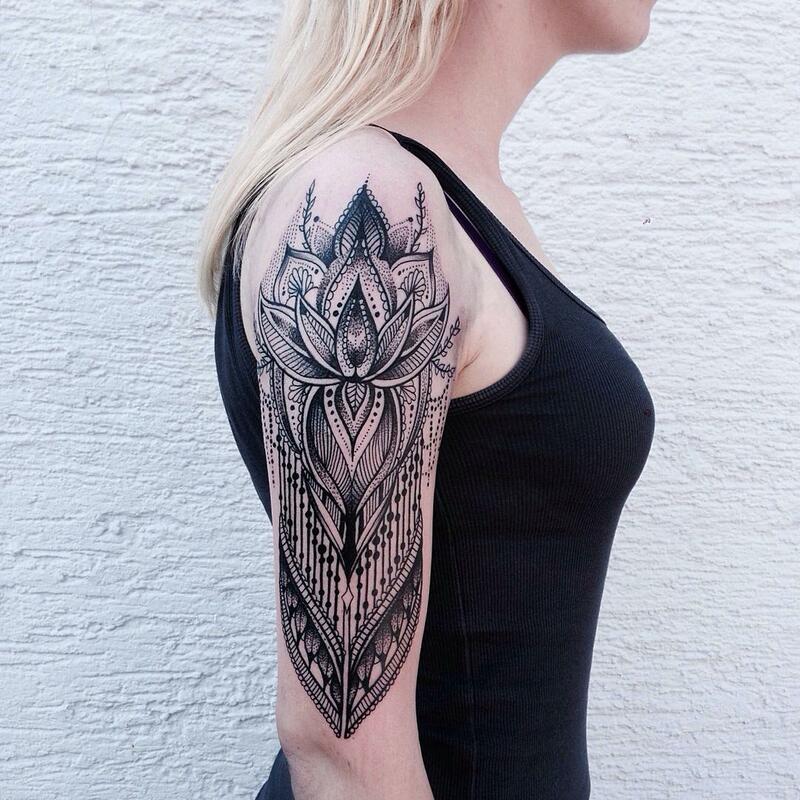 Tattoo artist Jessica Kinzer has a gift for producing powerful tattoos. 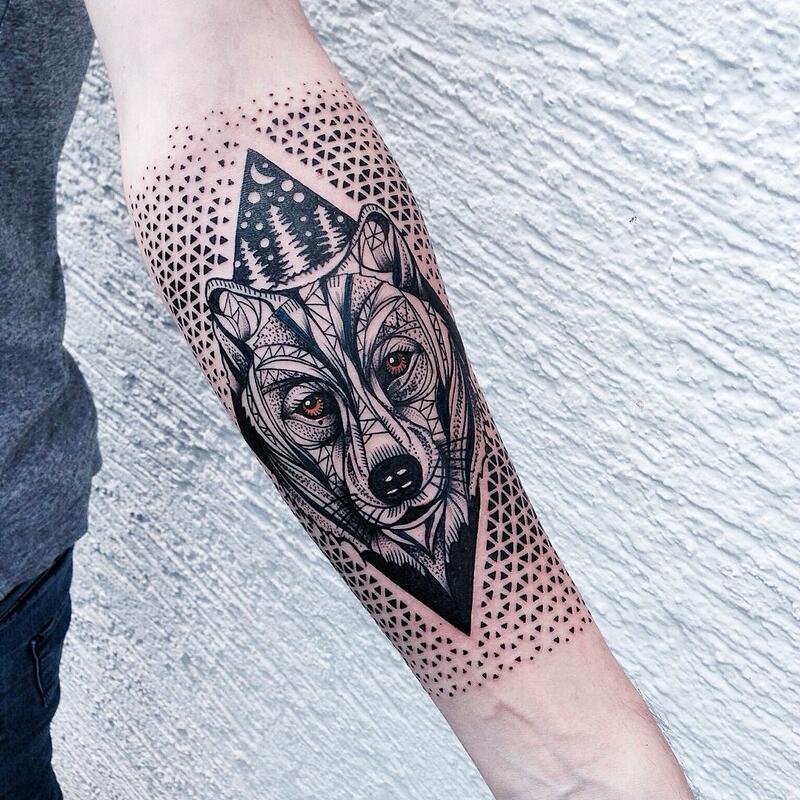 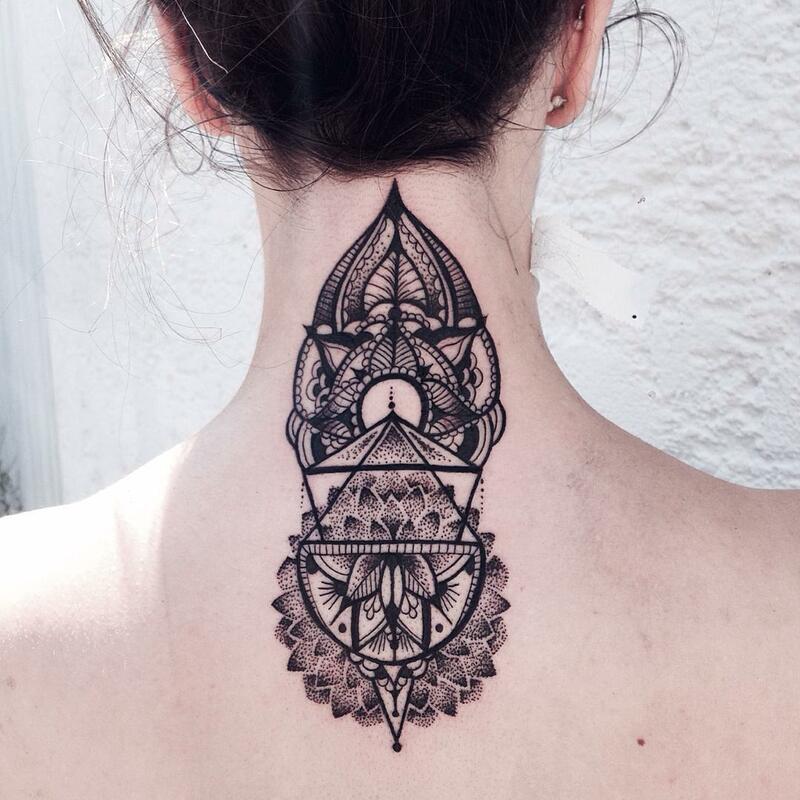 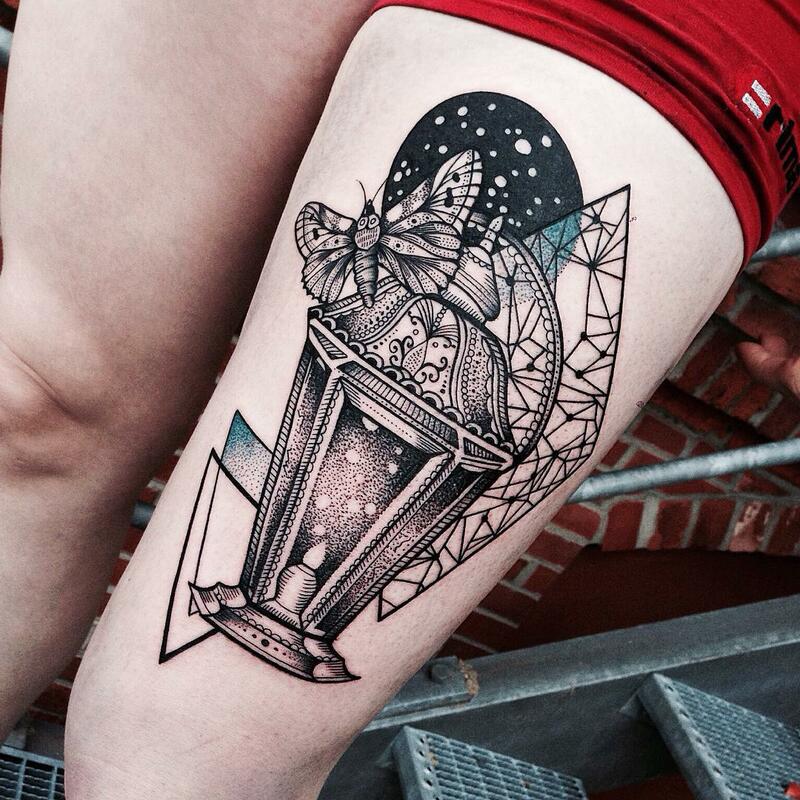 Though only tattooing since 2014, this young artist shows genuine talent within designs that are both captivating and elegant. 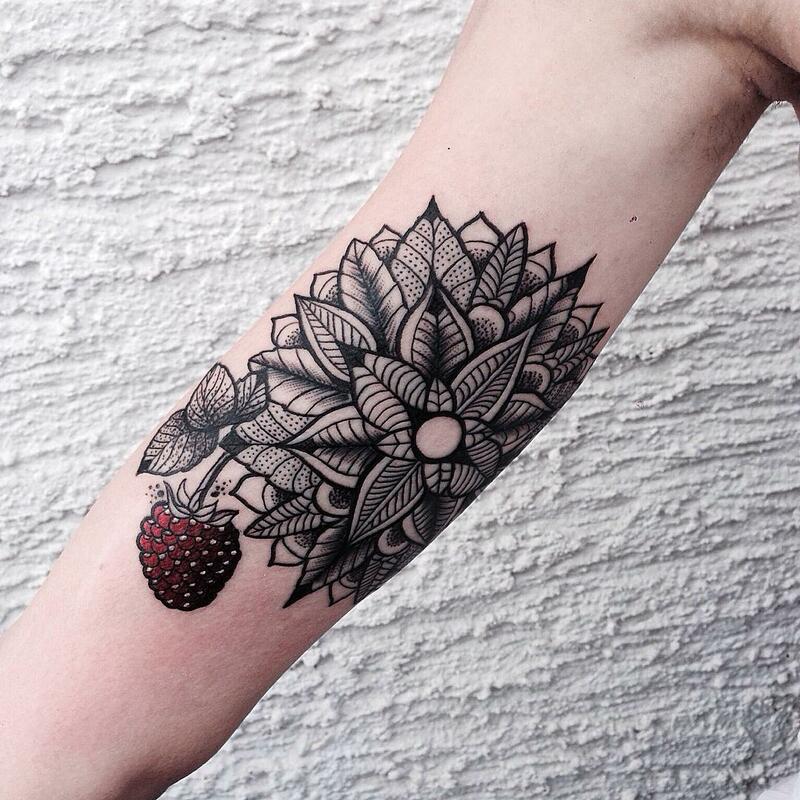 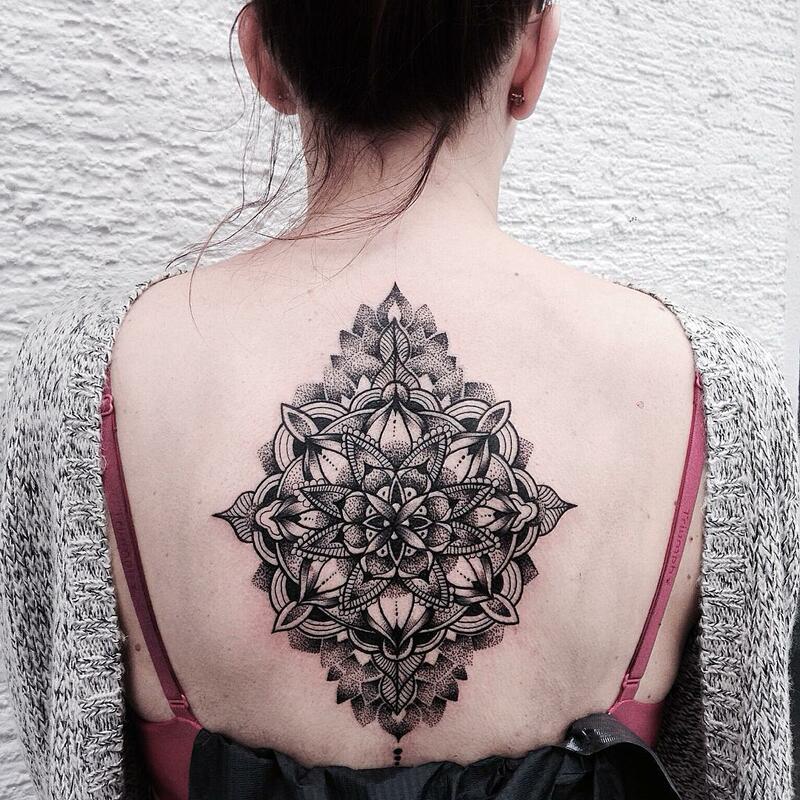 The complexity within each tattoo reveals Kinzer’s meticulous eye for detail as she utilizes a variety of themes—though many of her pieces are reminiscent of mandala designs, with flourishes and details that diverge from a central point. 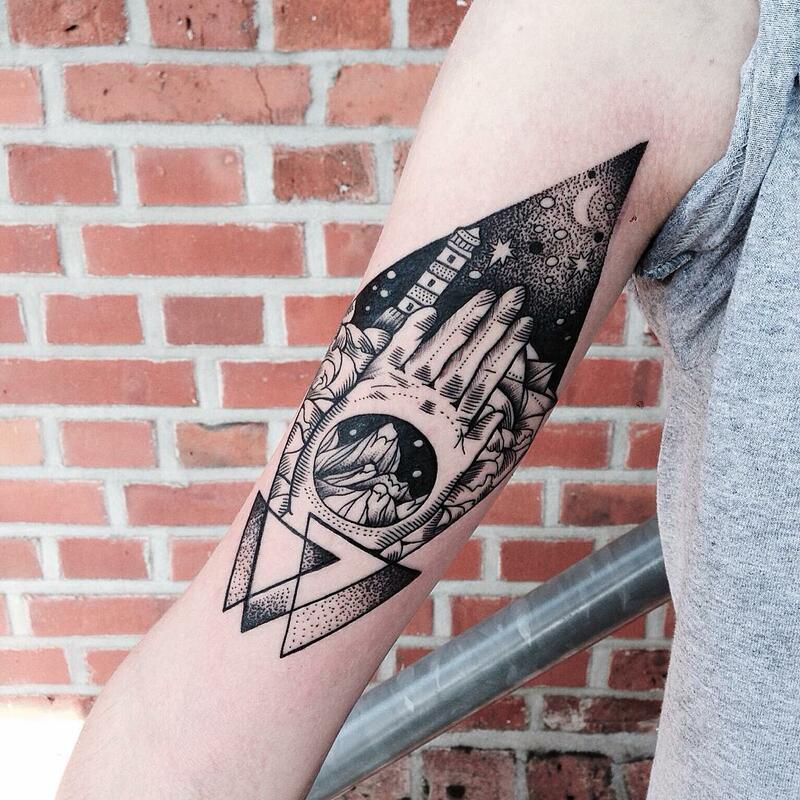 These highly symbolic themes coupled with Kinzer’s noteworthy skills produce works that are eye-catching in their intricacy. 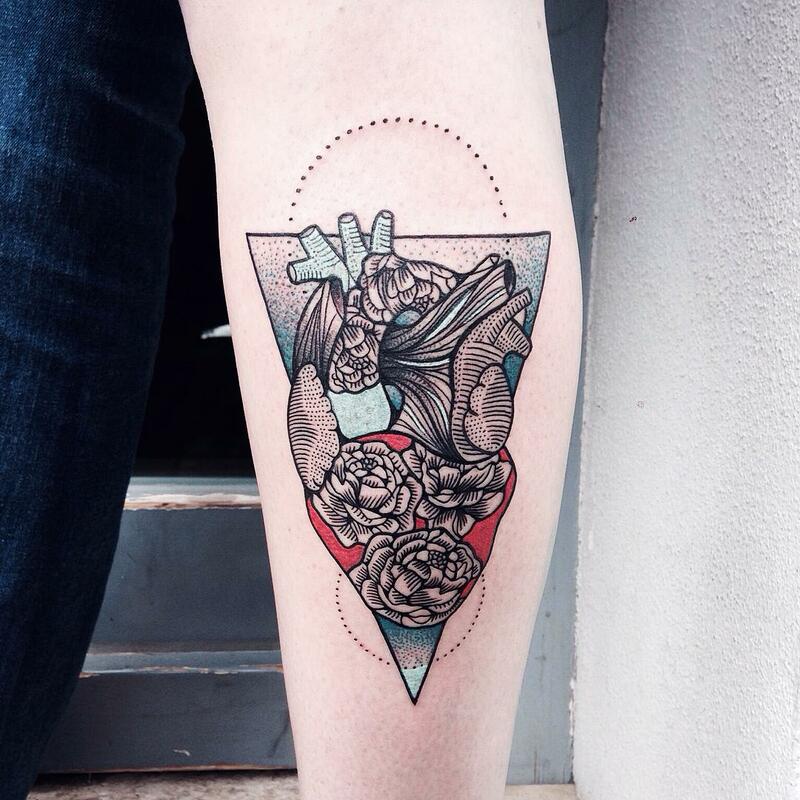 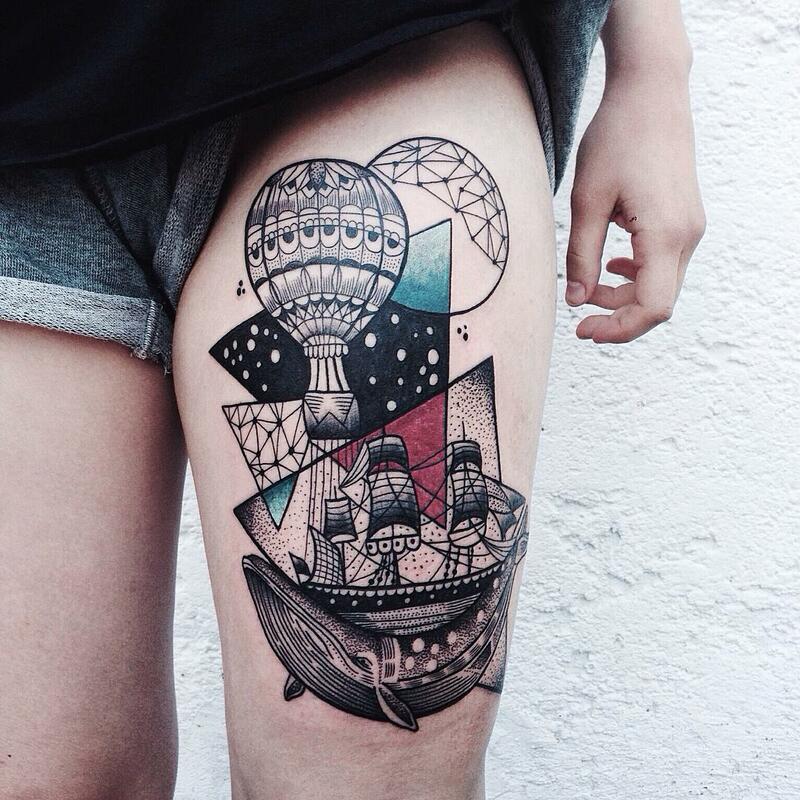 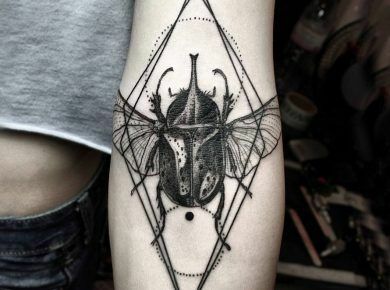 Also if you like unordinary tattoos we recommend you to check Beautifully Surreal Tattoos by Okan Uçkun.